I find it amazing how some of the smartest people can exhibit almost no sense when it come to general knowledge. Maybe someone that becomes really book smart loses something in their education. I can certainly support that theory because I was feeling really smart when I graduated from Embry-Riddle Aeronautical University with a bachelor degree in science. But after later graduating with an MBA, I somehow felt ... less smart. My job entails training prospective helicopter pilots for the US Army. Specifically, I teach academic subjects about all the systems that make a helicopter fly. Recently, I had a student in one of our classes that had an engineering degree. Each new concept I would explain to the class (made up mostly of students that have very little scientific or physics background) but could not move on because my engineer student would ask numerous questions. While I do understand that some of the subjects covered are complex, I do explain them in a way I feel every student can easily understand. Of course, there is some information I withhold for the sake of brevity, and also because it is information simply not needed to fly the dang helicopter. I mean, come on, I'm trying to teach these students to make simple decisions while wiggling a stick, not reassemble the craft from a million little pieces. But I digress. If I talked about bearings mounted along a shaft, this student would follow with a question as to how the bearings were supported within the structure. 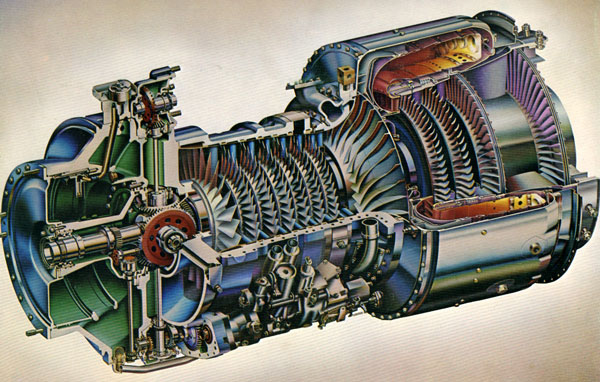 At one point I almost went to the dry-erase board and drew an outline of a turbine engine, and inside wrote "magic" to denote how the thing operates. I guess my question then: is it possible to become so intelligent that one loses themselves in the details? Of course you know I must relate everything to writing so I say that I sometimes delve into vast amounts of research for a project. One of my current projects involve a murder that transpires through poisoning. 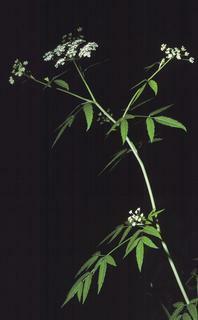 A man is given a small amount of liquid from a spotted water hemlock plant in his drink. I've learn more than I ever really wanted to know about spotted water hemlock. I know what it looks like. I know where it grows. I know its mortality rate on all species from dogs to cows to humans. I know what parts to extract oil from to make the most potent poison. With all that being said, I still will only provide a small sample of the information I found in my story. I figure the average reader only wants to know how the character got the information and how they use it, nothing more. I sometimes wish that people who do much study could find a way to turn it off sometimes and go back to thinking on a lower level. I don't know exactly where I was going with this. I guess I can classify this post as a rant. That's funny! I don't need to know how something works - I just need to know how to work it. You sound like me when it comes to research. Look on the bright side: while your writing your murder mystery, if your characters ask any "off the wall questions," you'll have all the answers!